Kingstonian's Surrey Senior Cup Preliminary Round tie at Krooner Park will take place on Tuesday 16th October. 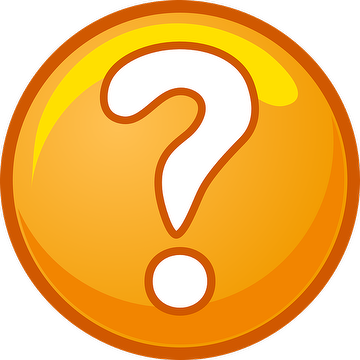 The next in the popular K's Supporters Club Quiz Nights is set for Friday 16th November. Drama at King George's Field as K's take a 2-0 first half lead but are pegged back before Tommy Brewer's 95th minute winner. K's will now visit Fetcham Grove on Wednesday 10th October, 7.45pm kick-off. Kingstonian's visit to Fetcham Grove will have to wait. Some things rarely change - K’s going out of the FA Cup early is one of them. 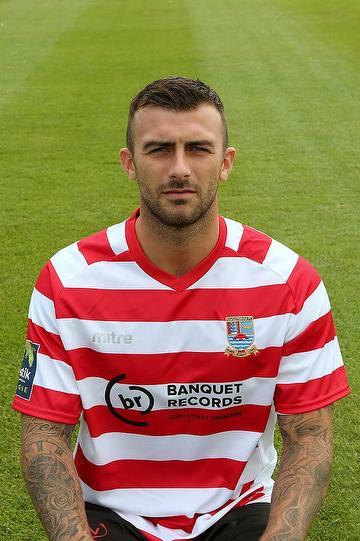 Kingstonian's dreadful start to the season continues with a 3-1 defeat at Nyewood Lane.